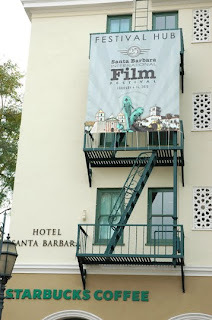 Once again we are proudly sponsoring the Santa Barbara International Film Festival. We create schedule boards, banners, posters, and many other types of event graphics for the festival to aid in their visual communication and way finding efforts. 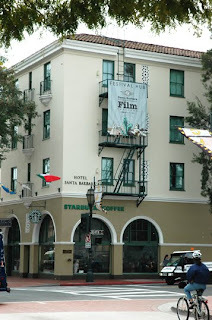 We have been working with the Film Festival for 7 consecutive years. They rely on our experience and knowledge to ensure that their printing projects are completed on time, and look great. Please get in touch with us if you have a need for event graphics, banners, or large format printing in Santa Barbara.